We started our family owned business back in 1990. We continue to grow thanks to referrals from our many satisfied customers. We will work with you every step of the way to make sure you receive the fence you need. 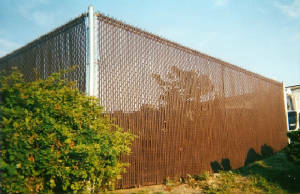 We are fully insured, professional experienced fence installers. We hope you'll find the information you need here about our company and the products and services we provide. We look forward to working with you.